General Motors Company (NYSE:GM) has approved one more death claim under its ignition-switch compensation program, raising to 36 the total number of such claims for this week, up from 35 cases the previous week. 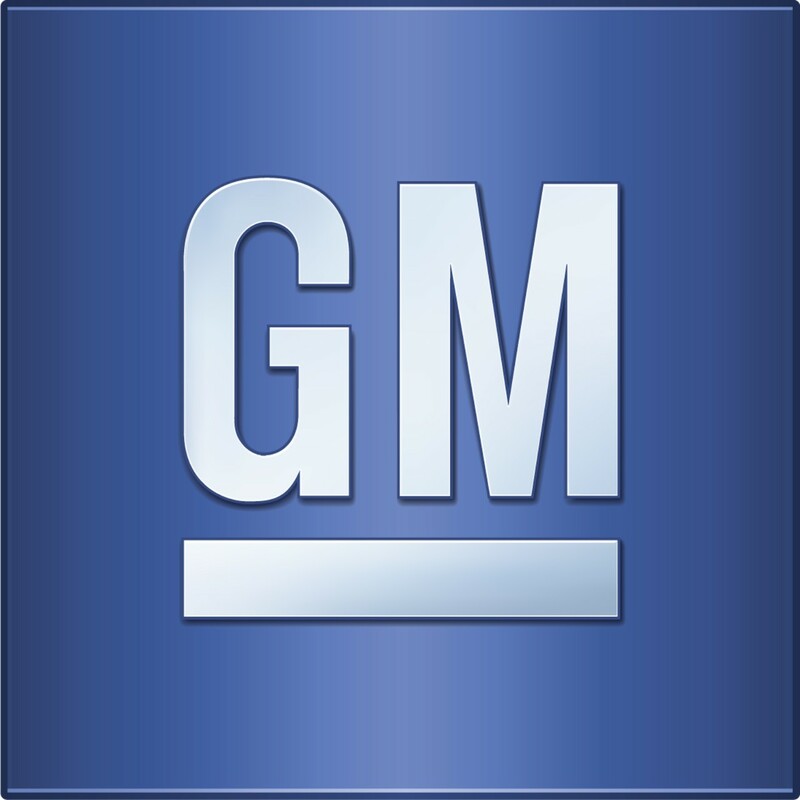 The company has established the GM Ignition Compensation Claims Resolution Facility to compensate for injuries or fatalities resulting from accidents due to faulty ignition switches in the vehicles it manufactured and sold the past years. The program, under the administration of lawyer Kenneth Feinberg. has started accepting claims since August 1 and has received a total number of 2215 claims for injuries and deaths as of Monday. Of these claims, 229 account for deaths, 142 for serious injuries, and 1184 for light injuries that required hospital stay. The program has qualified 36 death claims, 5 serious injuries claims, and 39 others as eligible for compensation. 1081 of the claims are not documented, 463 either have insufficient or have no proper documentation, 236 are deemed as ineligible, while 375 are currently under review. Of the 229 death claims, 33 have been found to be ineligible, 74 are insufficient, while 51 are not documented. Claimants have until January 31 next year to file for claims under the program. The program is being run even as General Motors Company (NYSE:GM) is trying to convince car owners to bring their cars to dealers for replacement with a new ignition switch. Clarence Ditlow of the Center for Auto Safety has commended GM’s efforts to trace car owners in order to make them avail of the ignition switch replacement. He also told Feinberg in a letter to exhaust all efforts in scouring federal records to assess if accidents involving the recalled vehicles are the result of the defective ignition switch. General Motors Company (NYSE:GM) has set aside as amount of $400 million to cover the cost of compensation claims, but it estimates that the total cost can run up to $600 million. Prior to the program, the company has paid an amount of $35 million in fine to the National Highway Traffic Safety Administration on account of delayed safety recalls.